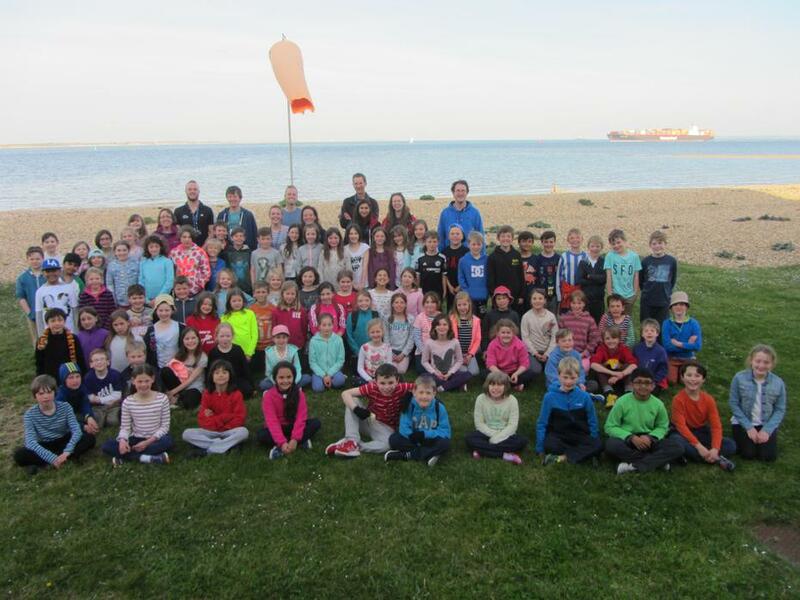 Miss Tiley reports back from the second day at Calshot. 'Day Two has gone so quickly. We were up and ready to go early. 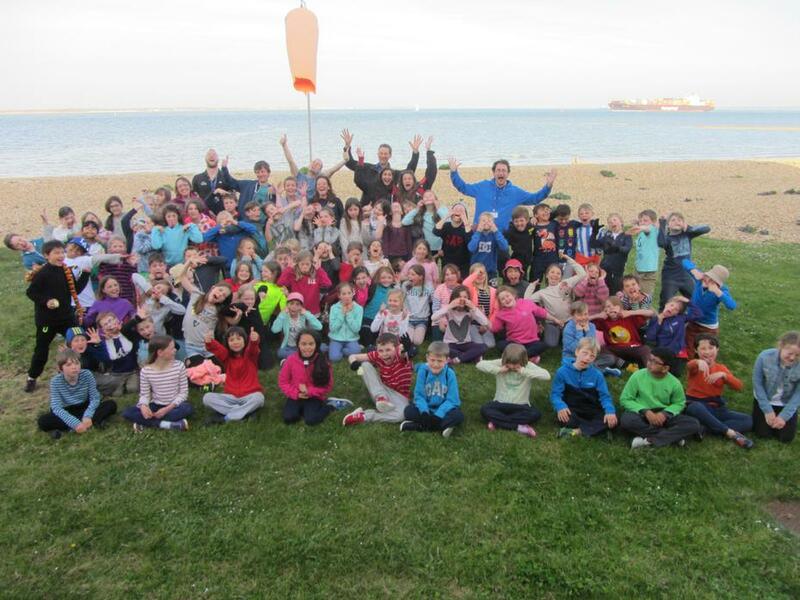 After a hearty breakfast we went straight into activities including sailing and kayaking. The weather was perfect for the water sports and some of the children were natural sailors! Another favourite for Year 4 has been the 'ringos'. The children said that their favourite part was choosing three or four friends to spin down the slopes with. We look forward to welcoming everybody home tomorrow afternoon.